This week Angry Producer is away, so Whitney steps in to pinch hit. 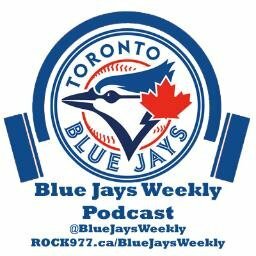 We pick Kevin Pillar as one of the week’s heroes, talk about Colabello and Gordon’s suspensions, and will people stop bringing up Noah Syndergaard every time Dickey loses? ← No surprise really, but Kevin Pillar is a class act!